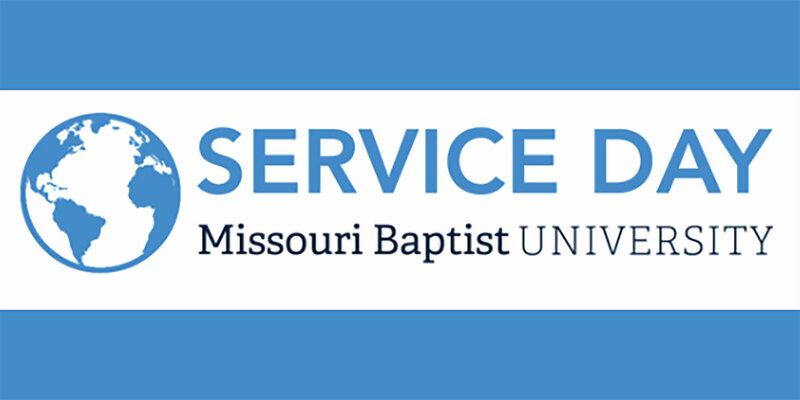 With the intention to offer the MBU family an opportunity to give back to the community, the Spring 2019 Service Day takes place Thursday, April 4, immediately after Chapel in the Quad. The event features four main service activities: preparing backpacks for children in St. Louis and Ghana with the North American Mission Board, donating gently used clothing items with Gamma Delta Sigma’s “Threads” project, which will be sold to raise money for the International Justice Mission, building stuffed animals for kids in children’s hospitals through Sharing Smiles and donating non-perishable food and personal items to the Sharing Shop to help fellow students in need. Service days are new this academic year, this being the second, and will be ongoing for Spartans, according to Aaron Lumpkin, campus minister and director of faith and service. Service Day begins after Chapel and will continue until approximately 2 p.m. In addition to service activities, the event offers Chick-fil-A, hot dogs off the grill, snacks and drinks, along with a variety of games. Sharing Smiles is an organization that makes stuffed bears for children in hospitals, founded by Lindsey Peters, sophomore theatre major from O’Fallon, Missouri. Peters is responsible for bringing material for the overall execution of that activity. Lumpkin said service days are meant to create opportunities for students to serve their communities through a variety of means and activities for the glory of God and the good of others. The MBU Office of Faith and Service oversees the planning of service days, but they collaborate with Special Events, ResLife, Student Activities and other offices on campus, as well as various outside organizations. Kelsey Dotson, a junior double-majoring in elementary education and cross-categorical disabilities, from Labadie, Missouri, who is a member of Gamma Delta Sigma, said the donated clothing will be sold in the fall in a pop-up thrift store on campus. All proceeds will then be donated to IJM to financially support the fight to rescue victims of human trafficking and slavery. Service Day, Dotson noted, presents an opportunity to serve not only members of our local community but members of our global community as well.